Fly away to the weekend we’ve been waiting for – come and get your dose of fun. 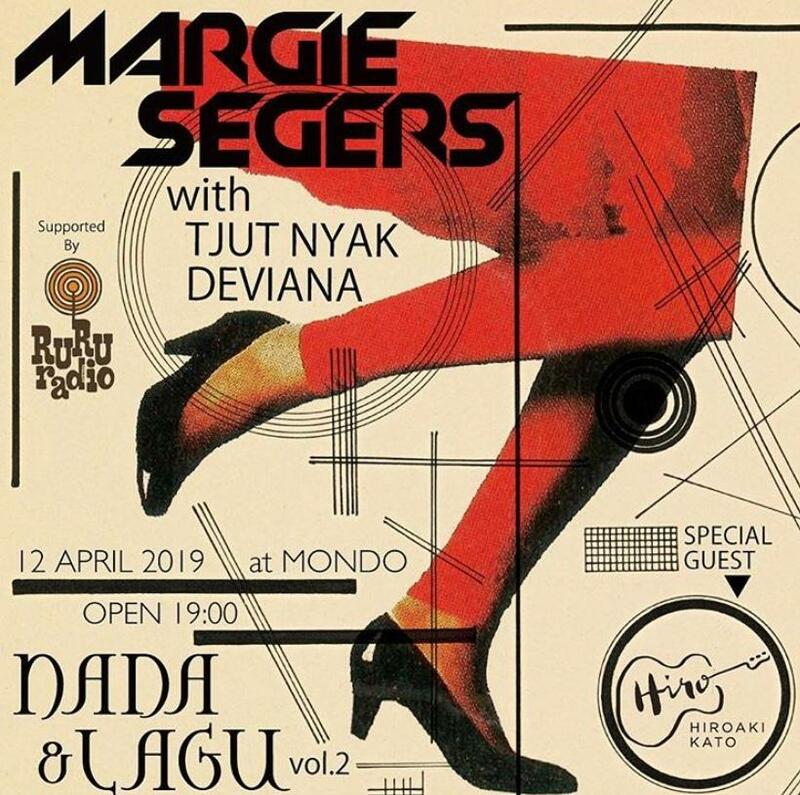 Experience Indonesia’s legendary diva in Jazz, Margie Segers. The respected Jazz singer will sway you under the clear, night sky come – also featuring Tjut Nyak Deviana and Hiroaki Kato. 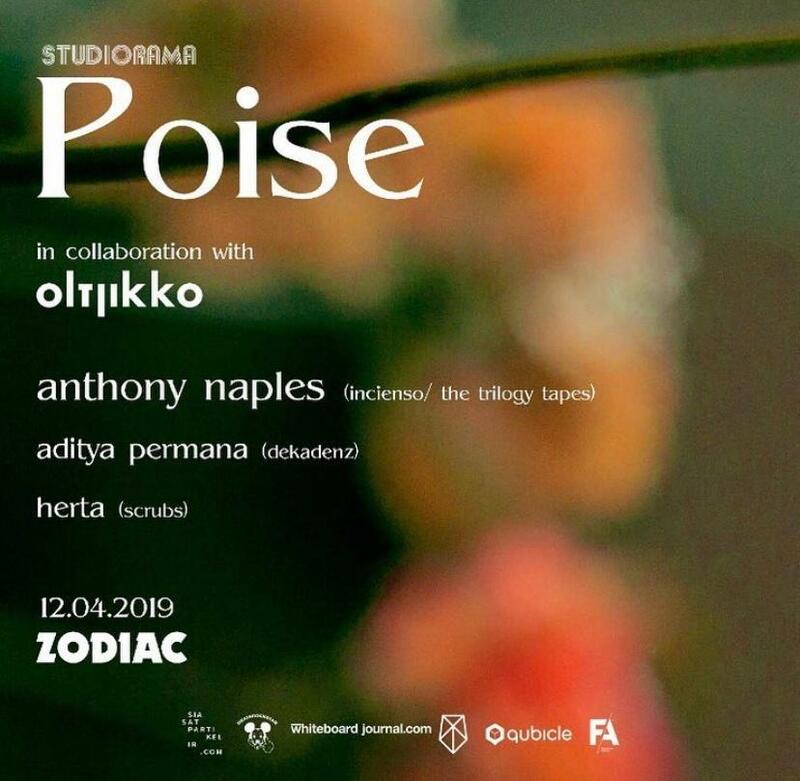 Studiorama is bringing you Poise, in collaboration with Oltjikko featuring Anthony Naples, a New York City-based musician, producer and DJ. Enjoy his incredible music, accompanied by our favorite Aditya Permana and Herta and experience Oltjikko’s touch in making Zodiac into a sparkling garden. 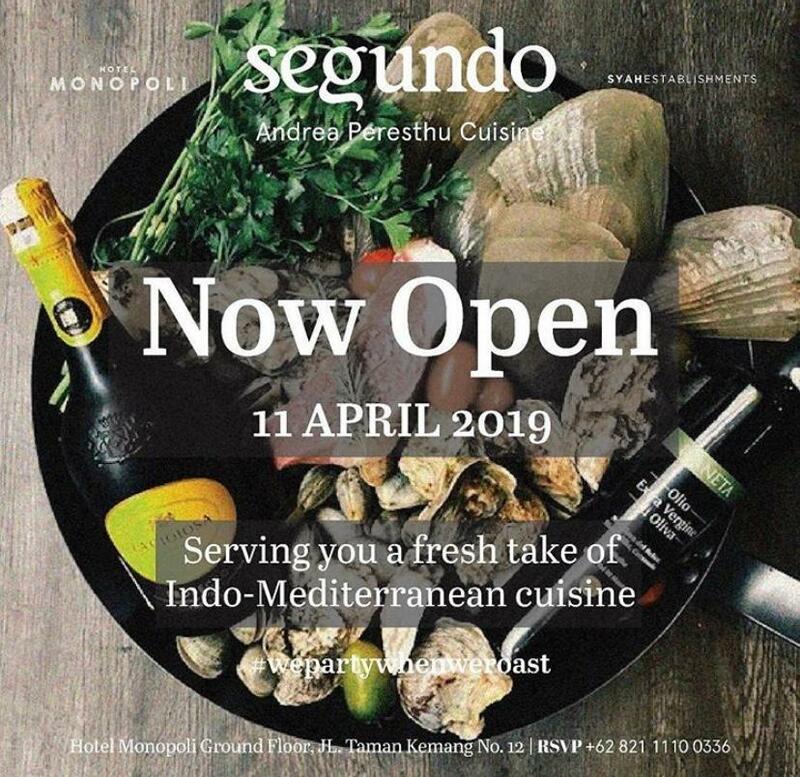 Segundo is now open! Proudly presented to you by Syah Establishments, a new eatery in Kemang neighborhood ready to serve you the best Indo-Mediterranean cuisine in town. Segundo Andrea Paresthu Cuisine is located at Hotel Monopoli’s Ground Floor. Big fans of Sangrias? 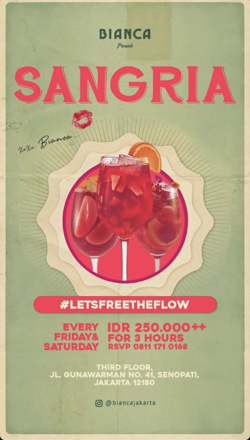 Come to Bianca every Friday and Thursday and enjoy 3 hours free flow Sangria for just IDR250++! Located on third floor at Jl. Gunawarman No. 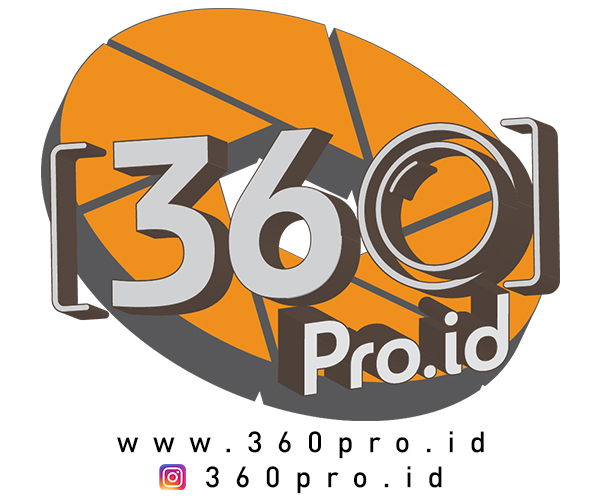 41, Senopati.  Interested to dive into F&B world, yet confused on how to do it? 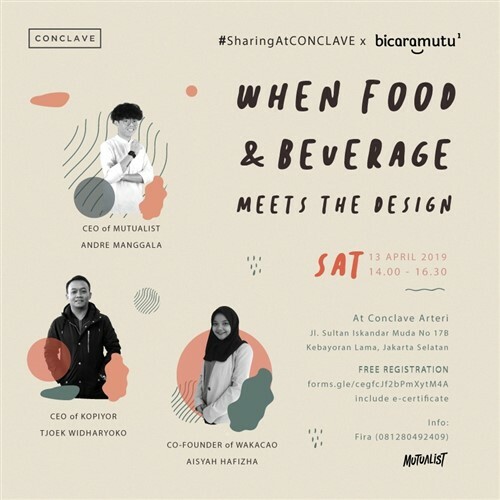 Come to Conclave Arteri Jakarta Selatan this Saturday, and meet Andre Manggala (CEO of Mutualist). Tjoek Widharyoko (CEO of Kopiyor) and Aisya Hafizha (Co-founder of Wakacao). 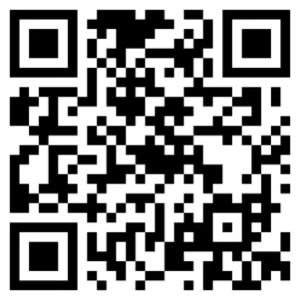 It’s free of charge, but make sure to register yourself! A hip-hop drop to remember! 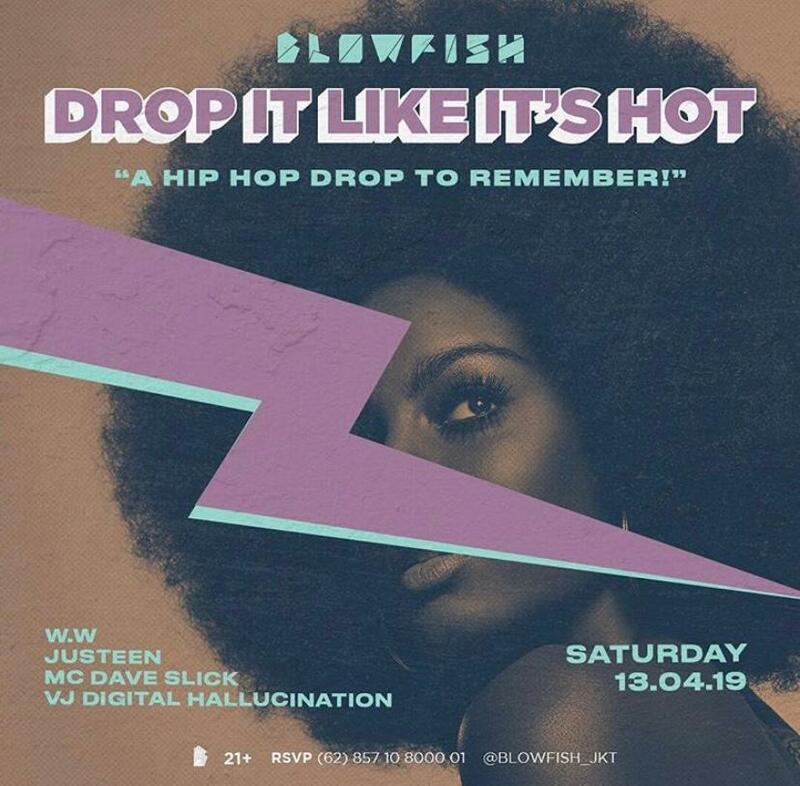 Join the annual party of Blowfish this Saturday, featuring WW, Justeen, MC Dave Slick and VJ Digital Hallucination! 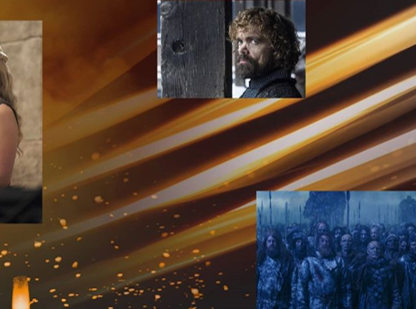 Be sure to ask you friends out for the epic night.